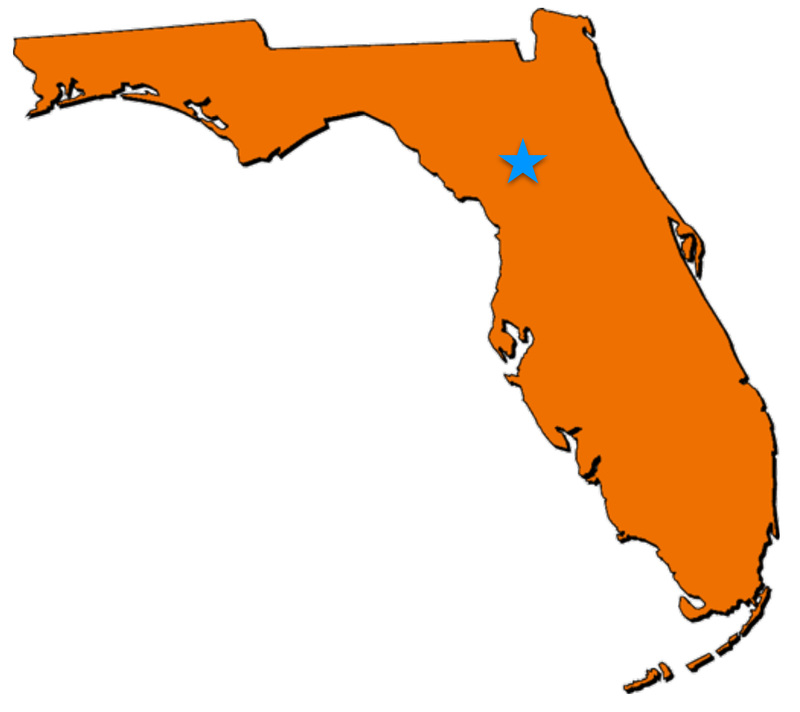 Listings for Florida bike share programs are provided as a service to Florida residents and visitors. Please contact the program directly for information. 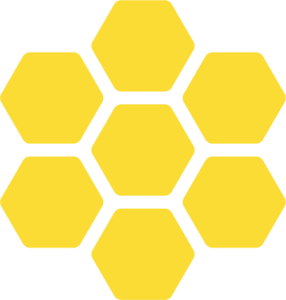 If your program is missing from our listing, please let us know. Coming soon to St. Augustine! Bike sharing makes it economical and convenient to use bikes for trips that are too far to walk but too short to drive. As a member, you can use a Aventura B-cycle to run an errand, grab lunch, travel from the bus stop to your office, or just get some fresh air. There are as many reasons to use a B-cycle as there are members! That’s what makes bike sharing so great: a bike that’s there when you need it and gone when you don’t. Visit the Aventura B-cycle website! Visit the Space Coast Bike Share website! AvMed Rides powered by Broward B-cycle is designed to encourage you to use a B-cycle for all your short trips. Once you’ve paid your modest membership fee, you can take an unlimited number of rides. Bike sharing makes it economical and convenient to use bikes for trips that are too far to walk but too short to drive. As a member, you can use a B-cycle to run an errand, grab lunch, travel from the bus stop to your office, or just get some fresh air. There are as many reasons to use a B-cycle as there are members! Visit the AvMed Rides B-cycle website! 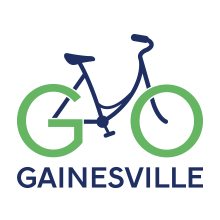 The City of Gainesville and Zagster, Inc. have launched Go Gainesville, an innovative bike-sharing program designed to give the city’s residents and visitors an easy, accessible and fun way to get around Gatorville. The program includes 16 cruiser bikes available at two locations for Zagster members to check out for on-demand, local trips. Riders join the program by signing up for annual or monthly passes. Rides for pass holders are free for the first hour, and then three dollars per hour after that. Visit the Go Gainesville website! The easy and convenient way to get around the Island. No Parking, No Waiting, No Returning! Just pick up a bike and go, return to any Key West Bicycle rack, and you’re done! 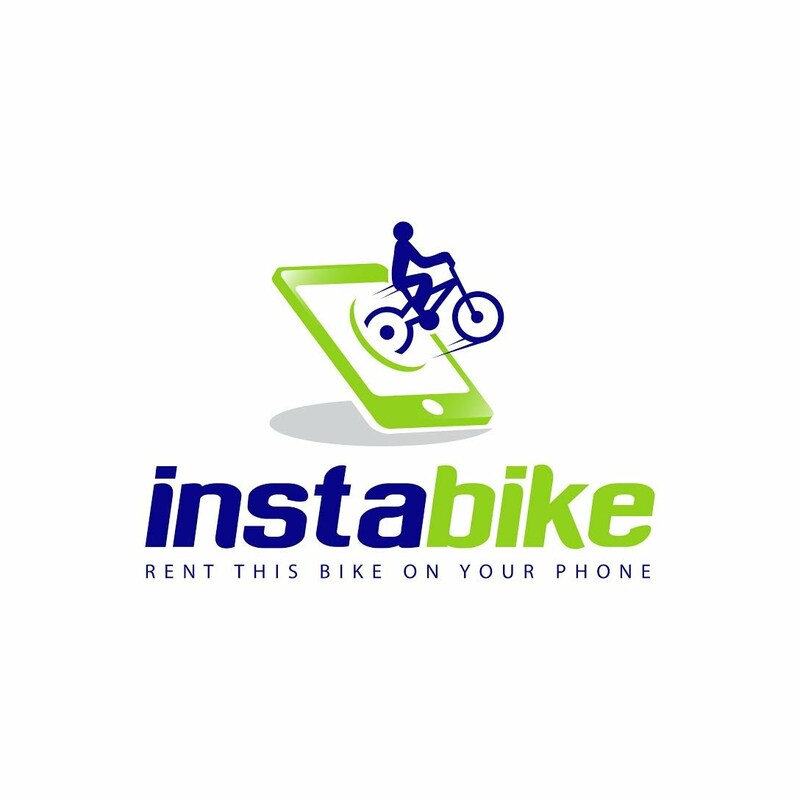 Visit the InstaBike Key West website! Zagster and the City of Lakeland have partnered to bring Swan City Cycles — a public bike sharing program. The Lakeland program includes 35 cruiser bikes that are available at seven locations around the City for riders to check out for on-demand, local trips. Riders can become Swan City Cycle members by purchasing an annual, monthly or hourly pass. Rides for system members are free for up to an hour and a half, then $3 per hour after. An annual pass can be purchased for $25. Visit the Swan City Cycles website! The Citi Bike program is operated by DECOBIKE LLC and is Miami’s bike sharing and rental system. The Citi Bike program is intended to provide locals and visitors with an additional transportation option for getting around the city. Bike sharing is fun, efficient and convenient. The solar-powered bike sharing system consists of a fleet of specially designed, sturdy, very durable bikes that are locked into a network of docking stations sited at regular intervals around a city. With a thousand bikes at a hundred stations and more on the way downtown, bikes are available to use 24 hours a day, 365 days a year. There are two distinct ways to utilize the Citi Bike program, either as a Bike Share Membership or an Hourly Rental. ith over 185 miles of bike lanes, and our quiet brick paved streets, Orlando is easily enjoyed on two wheels. There are lots to do in the city, from grabbing a cup of coffee in College Park, to shopping in Thornton Park, dining in Mills50, or museum hopping in Ivanhoe Village. Visit the Juice Bike Share website! 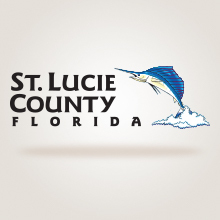 Visit the St. Lucie County Bike Share website! Coast is designed for short trips around town, typically between one and three miles. Checking out and returning bikes is a snap, so leave your car at home and use Coast as a last mile connector between transit and your destination. With 300+ bikes at 30+ stations in and around the city, Coast is always a convenient and healthy way to explore Tampa and St. Pete! 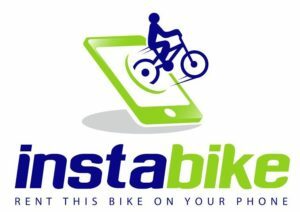 Visit the Coast Bike Share website! Visit the SkyBike WPB website! 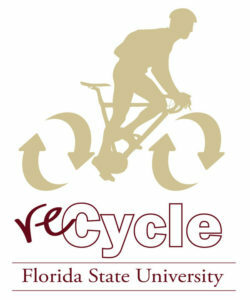 The ReCycle Bike program provides access to low-cost alternative transportation for Florida State students. Bicycles are rented to students on a semester or yearly basis. Each rental includes a helmet, bike lock, and light kit. The SGA Bike Share is open to all students with a valid UCF Card. There is no rental fee to rent a bicycle, lock, helmet, and light for one work day. Participants may rent and return our bikes from the following three locations: the Student Union, Recreation and Wellness Center, and Lake Claire Apartments. Use of our equipment is strictly on a first-come-first-served basis. Visit the SGA Bike Share website! Welcome to Gator Gears, UF’s student bicycle rental program! Gator Gears is designed to offer students a convenient full-service cycling experience at an affordable price. Our custom-made, high-quality bicycles are available for rental in one-semester, two-semester or annual increments. Visit Gator Gears to see how it works! Ride it. Lock it. Leave it. Share-a-Bull Bikes allows University of South Florida students, faculty, and staff a healthy, enjoyable and emissions-free way to travel across campus free from the worries ownership.